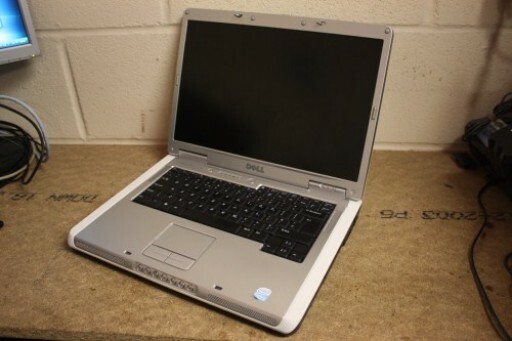 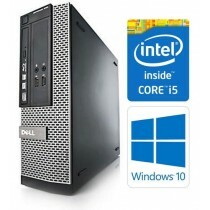 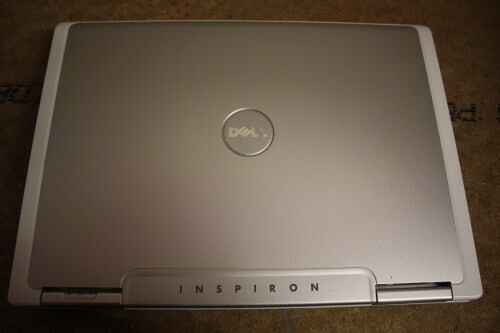 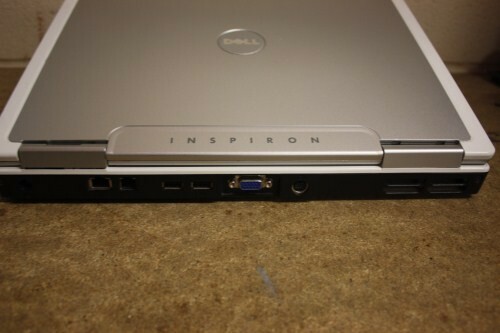 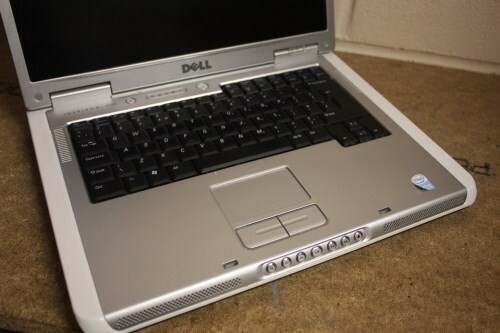 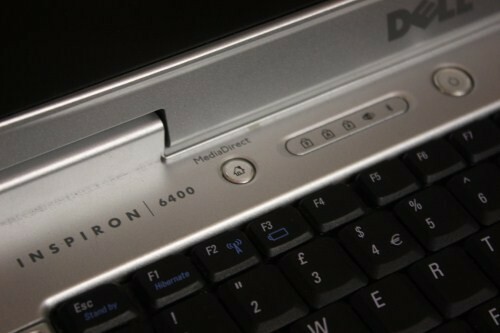 The Dell Inspiron 6400 is a well built, reliable machine that comes equipped with a 1.66GHz T2060 Dual Core processor and a 16:9 widescreen display. 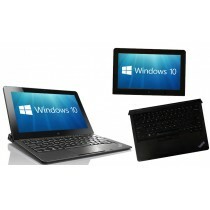 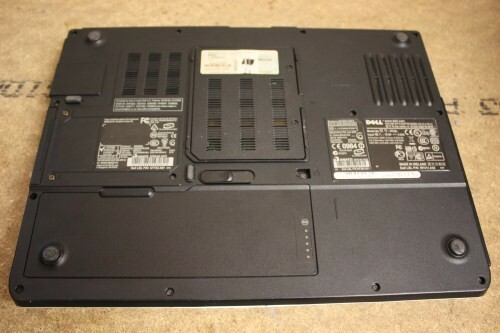 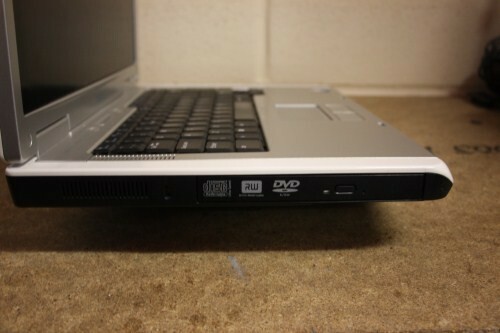 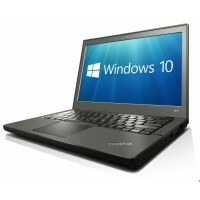 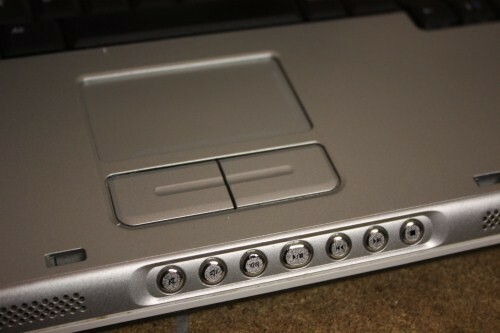 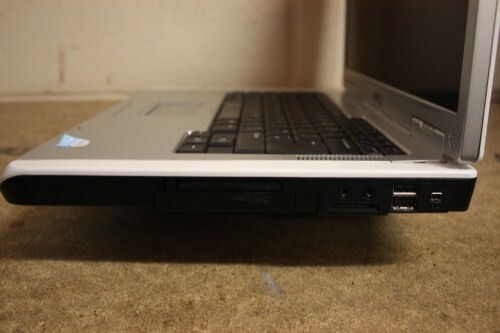 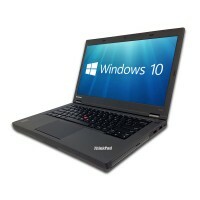 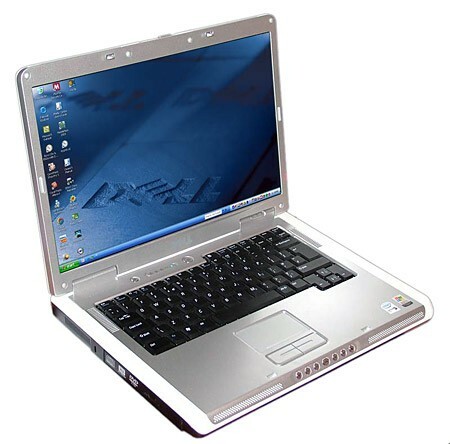 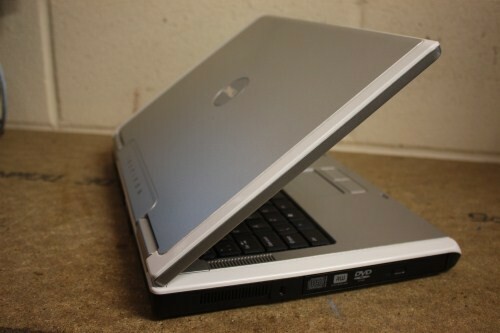 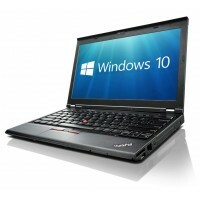 The dual-core notebook has an 160GB hard drive, 2GB RAM, and comes with Windows Vista Home Basic operating system preinstalled. 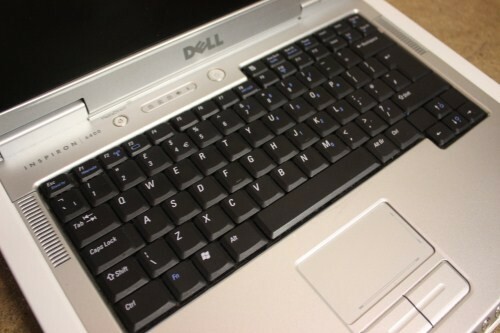 Simple but effective from Dell.